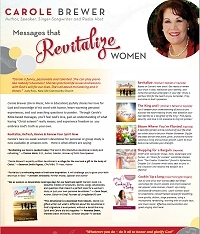 Carole touches the hearts of women with her music, humor, and powerful message making her 45-minute presentations ideal for banquets. 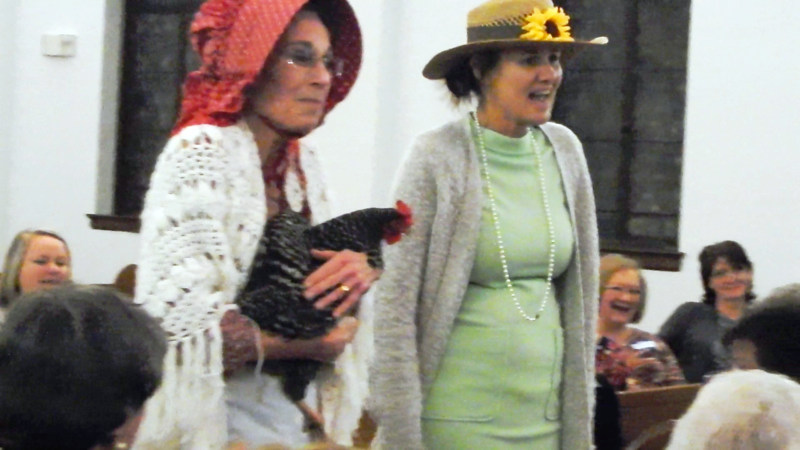 "I felt that Carole’s message about true identity was just for me." 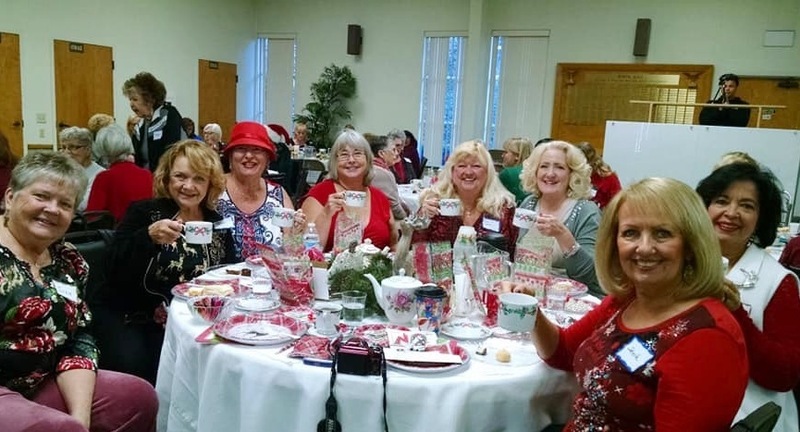 "Carole’s presence radiates the love and joy of our Savior." "The fact that Carole is so "real" makes her messages so available to us all." Using her gifts of teaching, encouragement, and evangelism, Carole presents messages that are both inspirational and transformational. 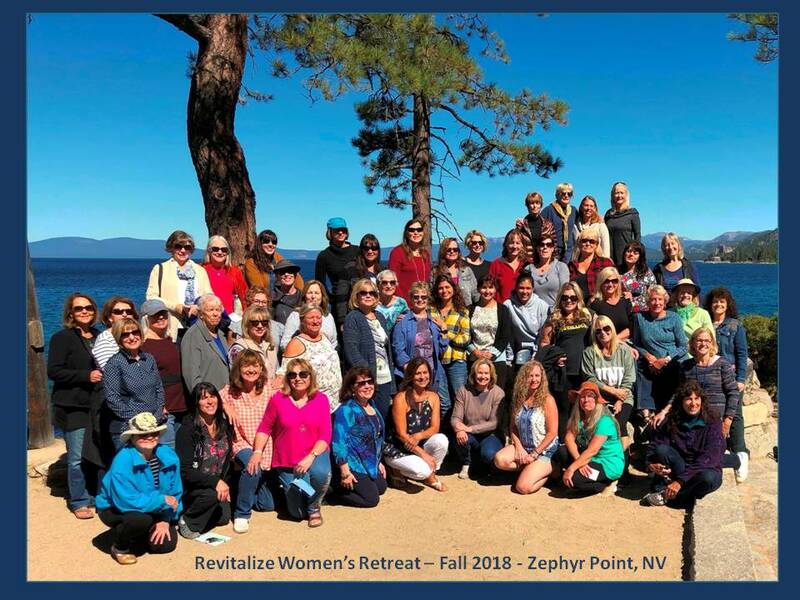 REVITALIZE - WOMEN'S RETREAT Get ready to renew your trust in God, identify the spiritual entanglers in your life, and rediscover who you are in Christ. 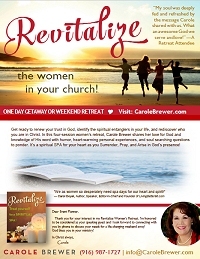 Revitalize Women's Retreat is based on Carole's new devotional for women! 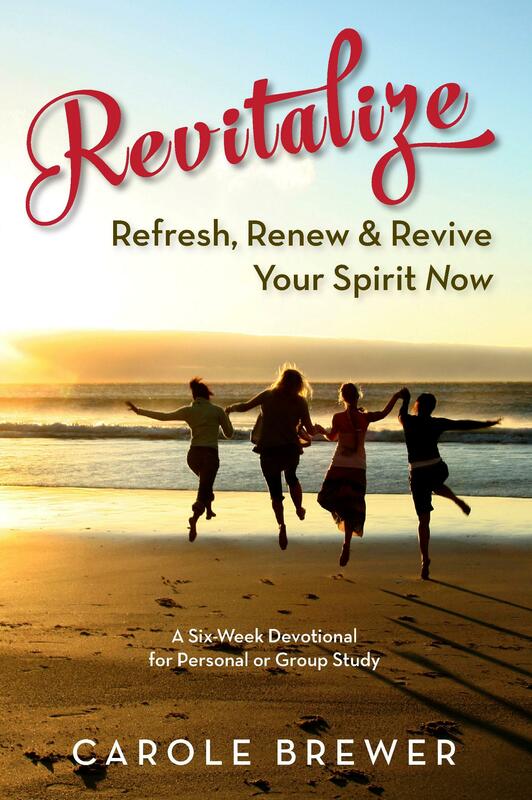 In her four retreat sessions, Trusting God's Love, Re-Discovering Me, Refreshed & Renewed, and Getting the Tangles Out, Carole shares her love for God and knowledge of His word with humor, heart-warming personal experiences, and soul searching questions to ponder. 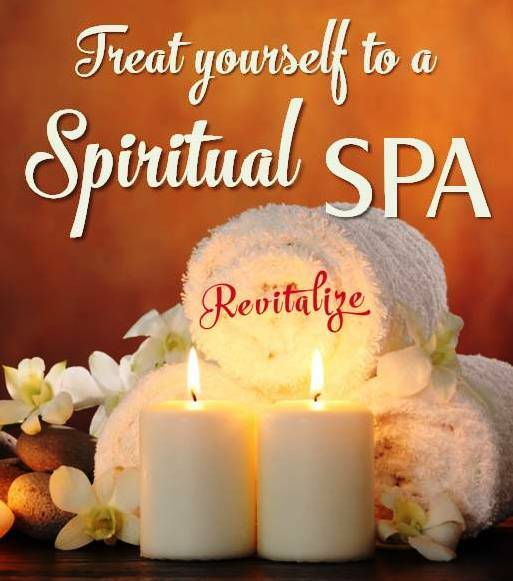 Be blessed with a spiritual SPA for your heart as you Surrender, Pray, and Arise in God's presence! Watch portions of this life-changing get-away! and build their legacy for God's Kingdom! Jesus, the Bread of Life, was born in a humble village to bring a new and fulfilling life for you. Walk with Carole through the Church of the Nativity and re-discover the reasons to believe, remember, exalt, anticipate, and demonstrate His love. 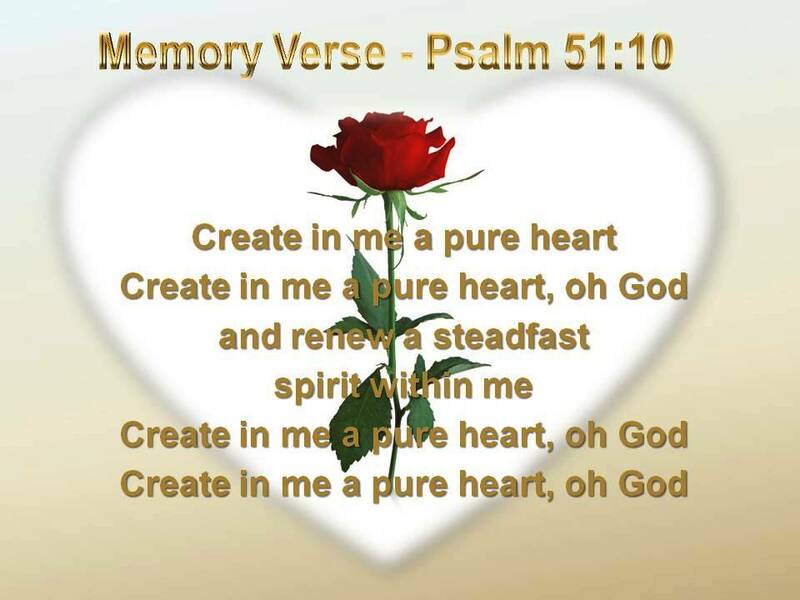 a theme scripture by singing it! 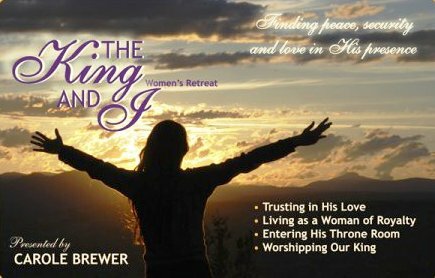 In Carole's four-session weekend away, you'll deepen your understanding of Jesus the Shepherd King as you discover the heart-healing truths that establish your real identity. Find peace, security, and love in His presence, celebrate being a woman of royalty, and consider new ways to worship our King every day! 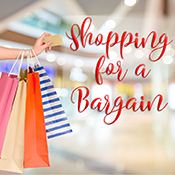 SHOP with Carole for Shoes, Hats, Outerwear, and Purses; all "dress for success" wardrobe staples from "The Creator Collection" found in Ephesians, Chapter Six! 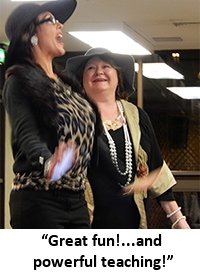 Discover from the Master Designer what looks best on you in any situation and receive the bargain of a lifetime! 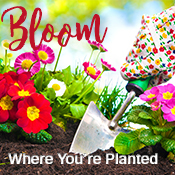 A beautiful garden will be a picture of your life when you allow Jesus to be your Master Gardener. Dig for the seeds of truth that plant, grow, prune and nurture victorious living and spiritual growth. Got air and lyrics too? 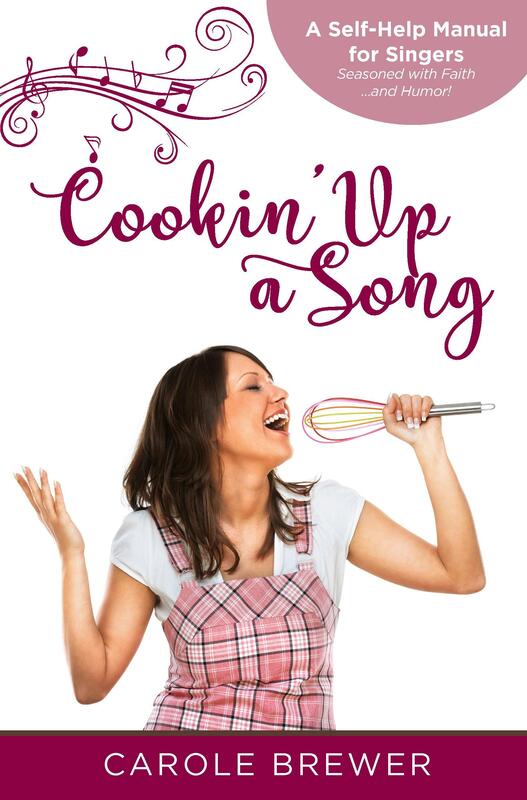 Carole offers fun-filled workshops for church soloists and choirs based on her popular voice manual, Cookin' Up a Song (available here). 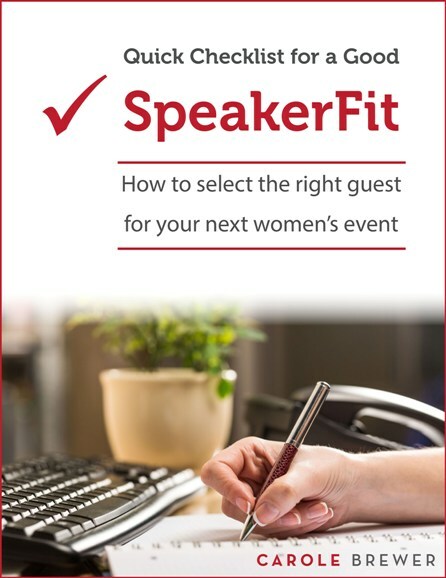 Learn Carole's easy-to-understand, concert-tested recipes for breathing, tone quality, diction, stage presence, using a microphone, rehearsing, working with an audio tech, and much more! Effective communication and great singing start here! 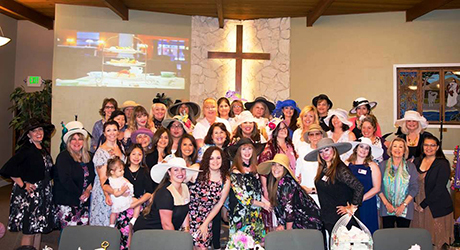 Copyright 2012-2019 Carole Brewer and Carole Brewer Ministries. All Rights Reserved.